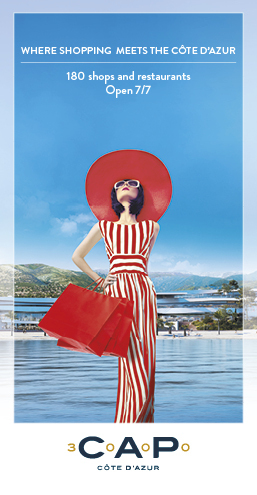 Cannes Film Festival - The official poster for this year’s Cannes Film Festival has been revealed this morning. As a tribute to the legendary French film director Agnès Varda who died on March 29th aged 90, the organisers have chosen a photo of Agnès Varda aged 26, taken from the film set of “La Pointe courte” a Sète. The film was released in 1955 and was Varda’s first film, Varda went on to present 13 films at Cannes and was a member of the jury in 2005 receiving the Palme d’or d’honneur in 2015 from the festival.